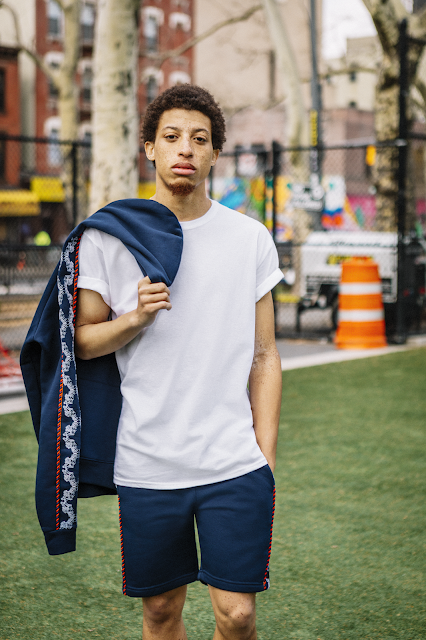 Iconic beverage brand, Pepsi has unveiled a global capsule collection with its fashion partners from across the world that celebrates the world’s beautiful game – football – on a new pitch: fashion. 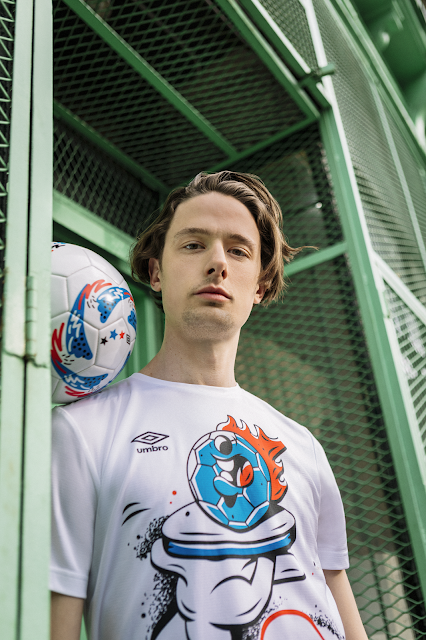 The 2018 'Art of Football' collection features brands from across the world - including Russia’s Anteater, the UK’s Boohoo and Umbro, Australia’s Le Specs and the U.S.’s New Era - and includes a range of streetwear apparel and accessories such as t-shirts, backpacks, track suits, football shirts and shorts. The capsule is the final piece of the brand's #LOVEITLIVEIT campaign, will be available at each individual partners’ e- commerce site and most places where the partners’ brands are normally sold. 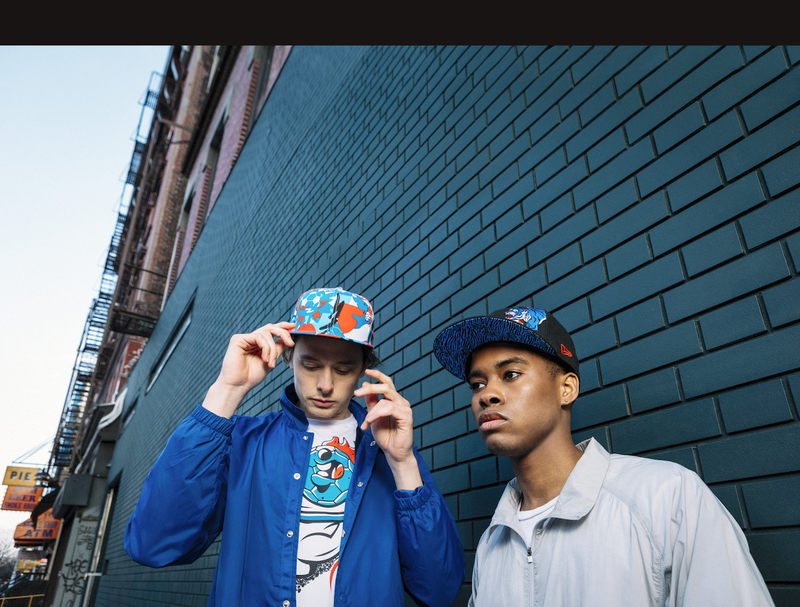 The full Pepsi “Art of Football” Capsule Collection available on http://www.boohooman.com/pepsi. As part of the "LOVE IT. LIVE IT. FOOTBALL." campaign, Pepsi has also teamed up emerging visual artists from across the world to bring to life some of football's greatest stars with distinctive works of art. Each artist - Argentina’s DIYE, Brazil’s Bicicleta Sem Freio, Germany’s DXTR, U.S’ Kim Sielbeck and UK’s Iain Macarthur - bringing a footballer from their home country to life in their own unique style. 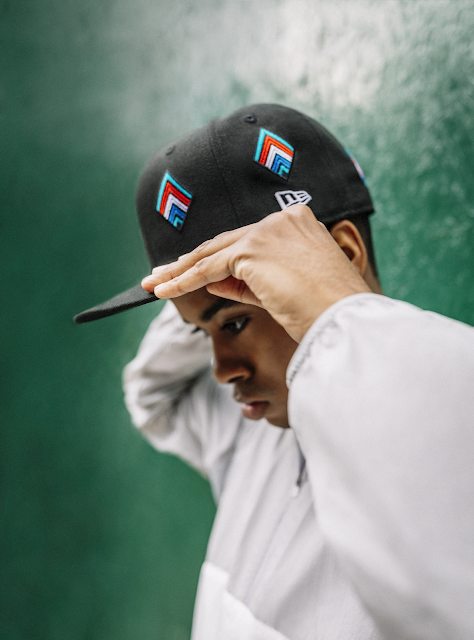 Each item in the Pepsi “Art of Football” Capsule Collection incorporates the artwork – another way the disruptive art aesthetic links and animates all campaign elements, from the limited-edition player packaging and arresting out of home that is more art than billboard, to thumb-stopping digital content and a blockbuster TV commercial.